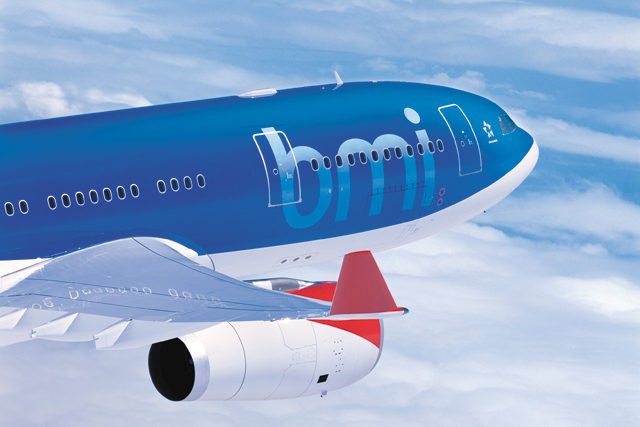 Around 150 marketing and sales roles at loss-making airline BMI are under review as part of the carrier's integration with British Airways. BA confirmed that BMI's 150 sales and marketing jobs are being reviewed as part of a consultation process to integrate the airline into its new owner's operations, announced yesterday (12 April). Up to 1,200 jobs across BMI are at risk. BMI was sold to BA's parent company International Airlines Group (IAG) by German airline group Lufthansa in December, for £172.5m. Stuart Beamish was named head of marketing and product at BMI in January last year. BA said most of the redundancies would come from BMI's head office and regional airports. The integration will see BMI's planes repainted with BA's livery. The consultation with trade unions, expected to last 90 days, will involve the proposals to integrate BMI's mainline business into BA's. BA said the integration would secure approximately 1,500 BMI jobs. IAG's takeover of BMI is expected to be fully approved on 20 April. BA will inherit BMI's coveted 56 Heathrow slots, of which 14 will be made available to other airlines as part of the agreement deal. Lufthansa is currently in discussions with potential buyers for BMI's sub-brands, bmi baby and BMI regional. Keith Williams, BA chief executive, stressed yesterday that BMI was a "heavily loss-making" airline and was "not a viable business" as it stood at present. He said: "As we look to restructure the business and restore profitability, job losses are deeply regrettable, but inevitable." Lufthansa reported an operating loss of €154m for BMI for the nine months to September 2011.